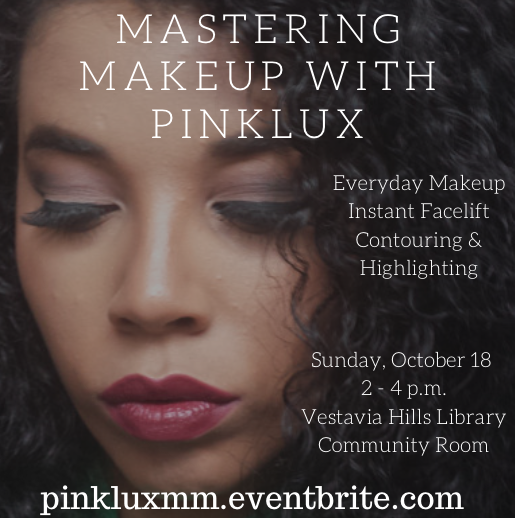 In honor of PinkLux Blogiversary I am teaching a live makeup class!!!!! I will also share money saving tips and affordable product suggestions. There will be light refreshments and exciting door prizes. This is an event you don't want to miss!!! Tickets are available HERE.